Create Your BADASS Life w Zen Rose Garden! For all of The Badass Life Boot Camp Awesomeness, you must be a current member of our Free Badass Life Boot Camp Facebook Group & Email List. Welcome! We're Code Crackers that help you solve your Life's Greatest Challenge! Each week we post videos on Personal Development with a Metaphysical Twist! Life Coaching & Self Help Videos on Personal Development, Metaphysical Questions, Personal Growth Advice, Intuitive Tips & Intuitive Skills to help you CREATE A BADASS LIFE! With over 1,800 Clients worldwide, 8,000+ Sessions & 360+ 5-Star Reviews we are on a mission, Helping People Create BADASS LIVES! First Goal: 1,000 Tribe Members in Zen Ed Self Growth Academy (people like you who are READY to Create A Badass Life)! 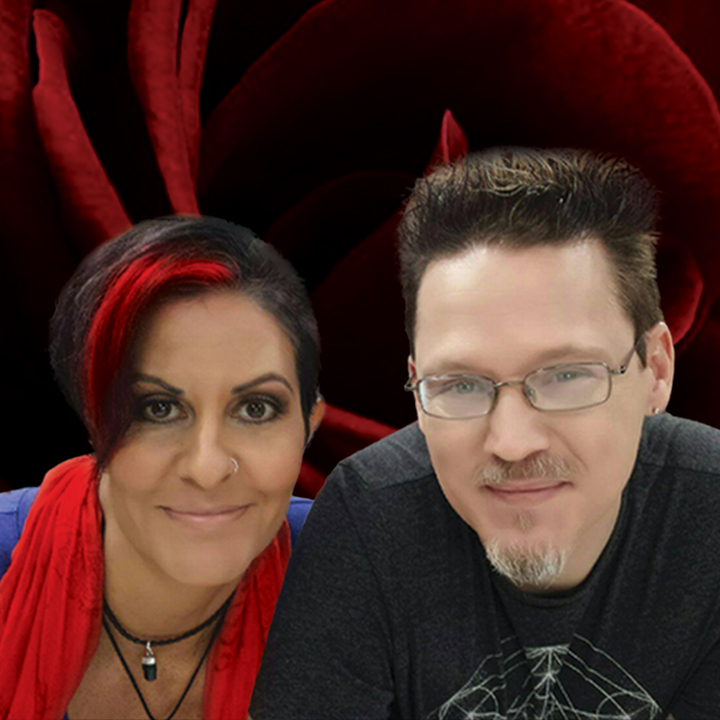 Join Heather & David, founders of Zen Rose Garden, as we discuss the Weekly Personal Development Tip and catch you up on what is happening at Zen Ed Self Growth Academy! "Helping People Create BADASS Lives!"